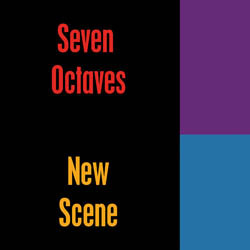 Seven Octaves: Farewell Zen Stone - hello...Radio Shack Walkman? 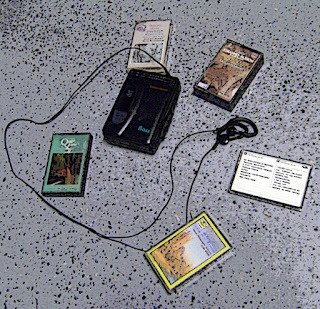 Farewell Zen Stone - hello...Radio Shack Walkman? The zen stone is kaput. I'd say it served me well, but I've never had an mp3 player serve me that well or last very long. The inability to see what was playing, make a selection other than 'next', and a shuffle function that played the same songs every time you turned the thing on seriously challenged my adaptability. It did, however, outlast 2 Samsung clips, the sound was decent and it never harassed me to join a music service. Winning? Yesterday I realized it was quite possible I wasn't getting any exercise because I didn't have tunes to take with me. I have cd players but they are too big with no corners and fall off the treadmill. It may not show on the outside, but one of the things that can send me into a wild panic on the inside is a power outage, or worse, a blackout. It's not about the darkness, or the sweltering heat. It's about unbearable boredom, an unoccupied mind and ultimately - no music. I think about these things. 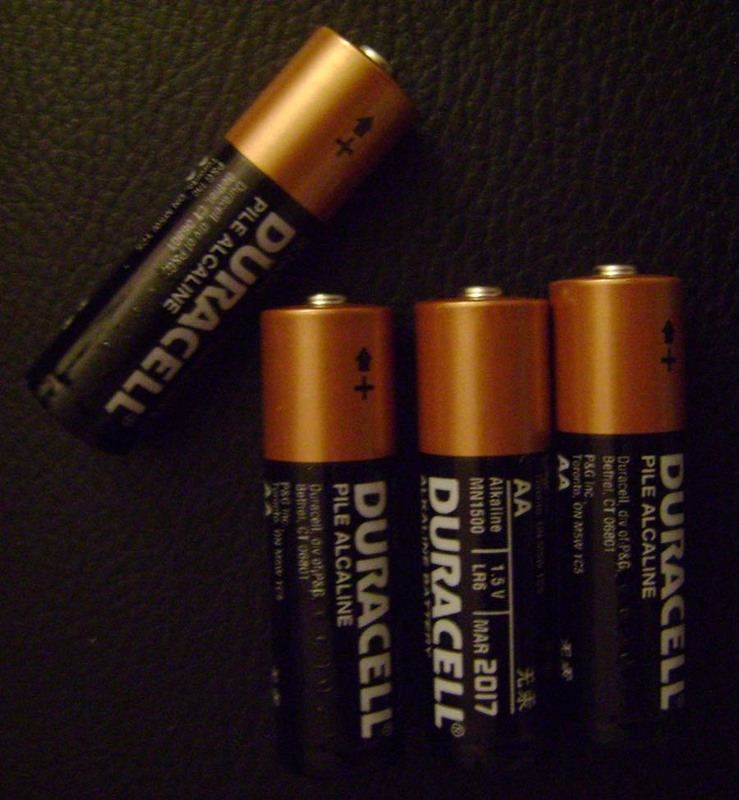 If we have a major power outage like we did in 2003 - lots of people, most people are going to be without tunes; since their audio players need charging. Shortly after that blackout I purchased a turntable that can run on batteries, giving my soul a certain peace it lacked previously. A week or two ago a storm passed through that knocked the power out for an hour and a half - the longest I've had to endure since I moved to FL. This happened at night, hours before I normally crash. I resorted at first to my laptop, but then thought it best to save that in case the outage was long. 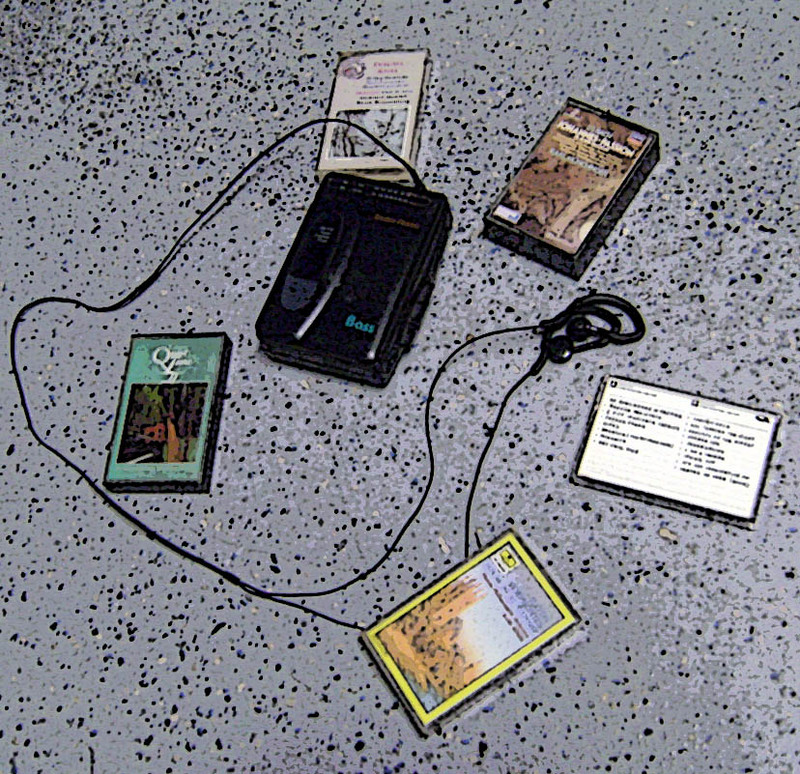 For decades now, the trusty Radio Shack am/fm tape player pictured above has been my solace in 'times of darkness'. So I ran to my rolltop desk and opened the drawer where it always is, plugged in the blue mini-speakers I bought at Walmart last year and began desperately tuning the dial. The batteries were still good! I found some Fox sports show and listened intently to their moronic banter and the overproduced incidental themes and effects. Voices! People! Thank God! I was saved.